Single level move-in ready quality property with wonderful patio with big views of Firerock Golf Course and winter sunshine. 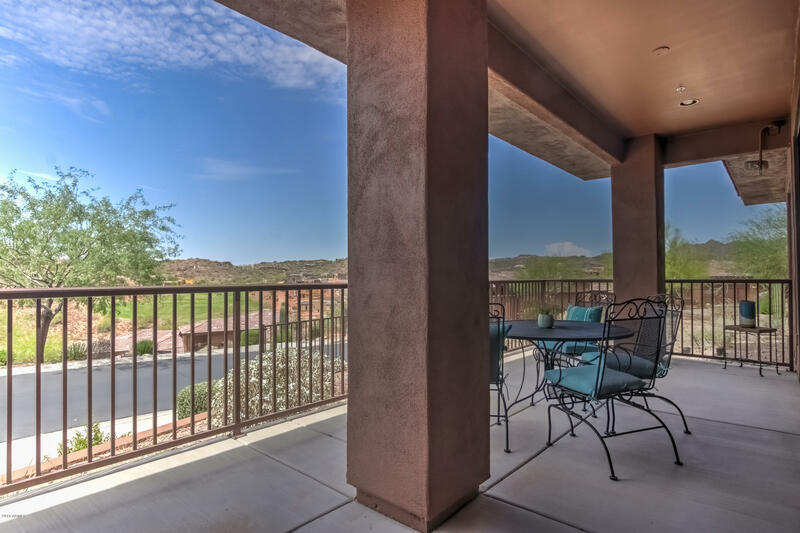 Located in the gated Balera at FireRock. Open concept living with Stone floors, large great room with gas fireplace. Open kitchen with granite counters, plenty of cabinetry and large island with seating for 4. The view patio allows for dining to be inside or out. Perfect golf condo or winter visitor home. Two large Bedrooms and third bedroom or Den, Master Suite features a huge closet, tub & shower. Balera offers two recreation areas; one with a pool & spa, the other a spa & fitness room.